Although Sailor Moon Crystal just started airing this past weekend plans for a DVD and Blu-Ray release are already in the works! The first two episodes will be released on October 15th by Evil Line records, who can’t spell Crystal. There will be three versions released. A more expensive limited deluxe edition Blu-Ray, a regular edition Blu-Ray and a DVD. These are Japanese releases, likely only including Japanese language audio and no subtitles. The Blu-Ray discs are region A and will play in North America but the DVDs are region 2 and will not play in a North American region 1 DVD player. Check out this ad for the release. The first DVD and Blu-Ray will include a whopping two whole episodes collected on one disk! 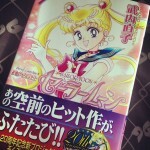 A total of 13 disks will be released to contain the 26 episodes of the series. Owning all of these won’t be cheap! The limited edition Blu-Ray of the first disk is 7500 yen (about $75 US), will include a full colour booklet. 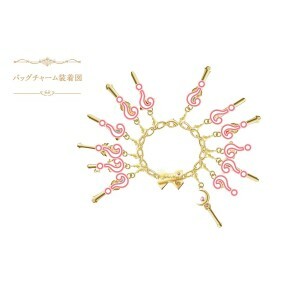 The limited edition will also include a different charm with each disk, starting with a Moon Stick charm and bracelet with volume 1. By sending in a voucher included with volumes 1 and 13 Japanese residents you will be able to get a special box to store all 13 disks in. 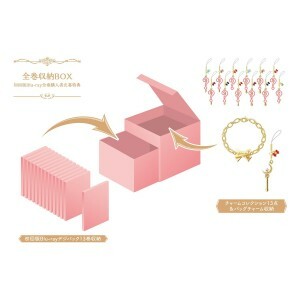 This will be a music box which will play Moon Pride, the theme song by Momoiro Clover Z. There are plans for an audio commentary as well as textless opening and closing special features. 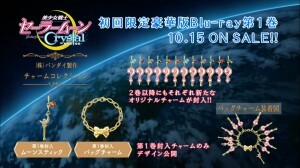 Future limited edition Blu-Ray volumes will cost 6500 yen (about $65). Not wanting to spend that much? The regular edition Blu-Ray releases will be 4500 yen (about $45) a disk and the DVDs will cost only 3500 yen (about $35) per disk. 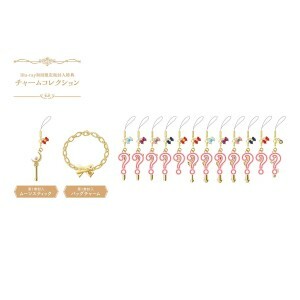 So much to say you should decide whether having a nice Moon Stick charm, bracelet and a voucher for a box which might be hard to get outside of Japane is worth and extra $30 or $20 for just the charm in later volumes. You’d be looking at an extra $270 for a fully equipped charm bracelet with 13 charms and a box to store it and the disks in. 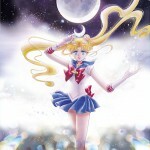 You could buy a high priced Sailor Moon Pullip doll and Proplica Moon Stick for that much! Pre-order the volume 1 deluxe limited edition Blu-Ray (Amazon Japan, CD Japan), regular edition Blu-ray (Amazon Japan, CD Japan) or DVD (Amazon Japan, CD Japan) and volume 2 deluxe limited edition Blu-Ray (Amazon Japan, CD Japan), regular edition Blu-Ray (Amazon Japan, CD Japan) or DVD (Amazon Japan, CD Japan). 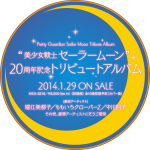 This entry was posted in Merchandise, Pretty Guardian Sailor Moon Crystal (2014) and tagged Blu-Ray, DVD, Momoiro Clover Z, Moon Pride, Moon Stick, Sailor Moon Crystal Phase 1 - Dark Kingdom by Adam. Bookmark the permalink. 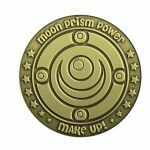 I think the charms confirm the series will cover the Black Moon Clan story arc. You can kind of make out the charms, which seem to be the second story arc’s power ups. Pretty exciting. Good point! I will have to look into that. This would make sense given the episode numbers. Oh this is tough. I don’t know if I should spend the money. I want the box but I don’t live in Japan. Some of my friends do though and suppose there won’t be subtitles? 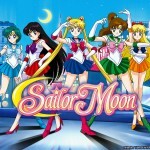 Do you know if Sailor Moon Crystal will be available for download via Amazon in the future at all?